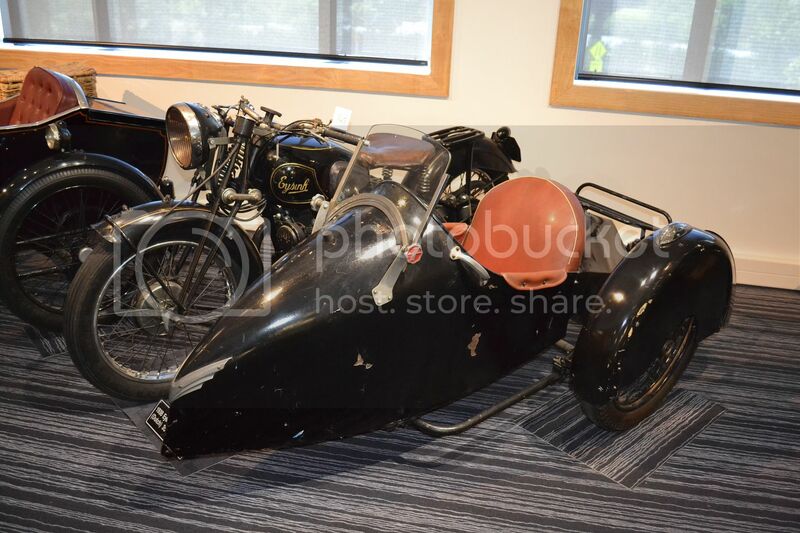 The Road Ranger Blog: More from NZCM. 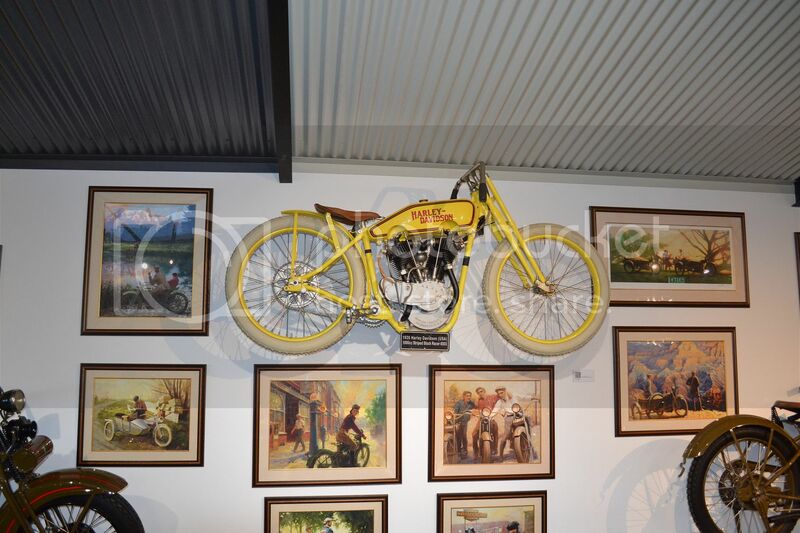 Some more snaps from New Zealand Classic Motorcycles. Three big V-twins. 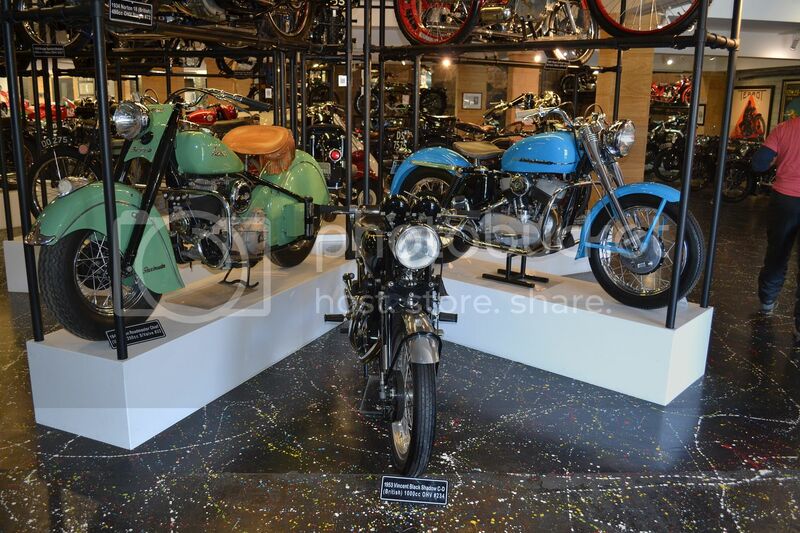 Indian, Vincent and Harley. 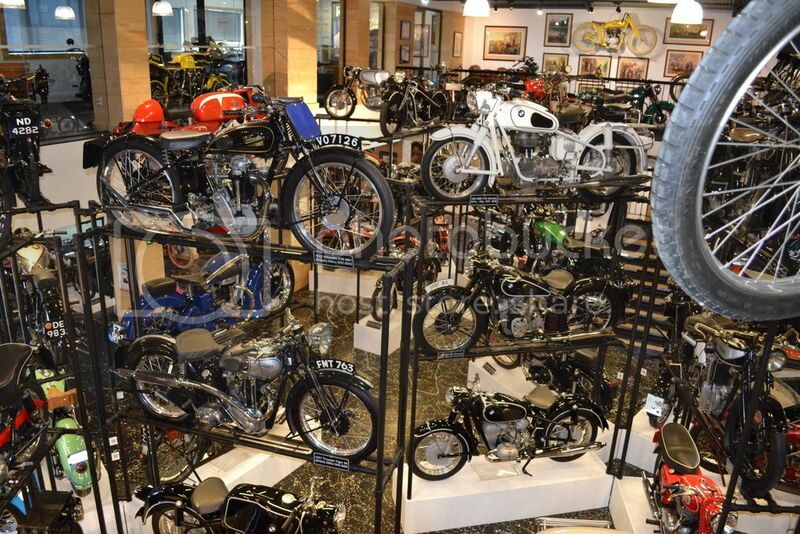 A view from the mezzanine floor gives some idea of what's in this place. 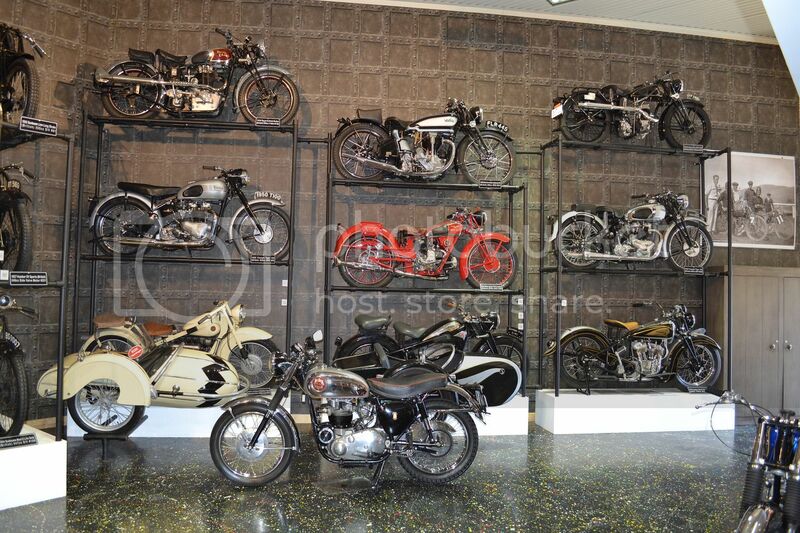 The Eysink company was a major Dutch motorcycle manufacturer until 1956. 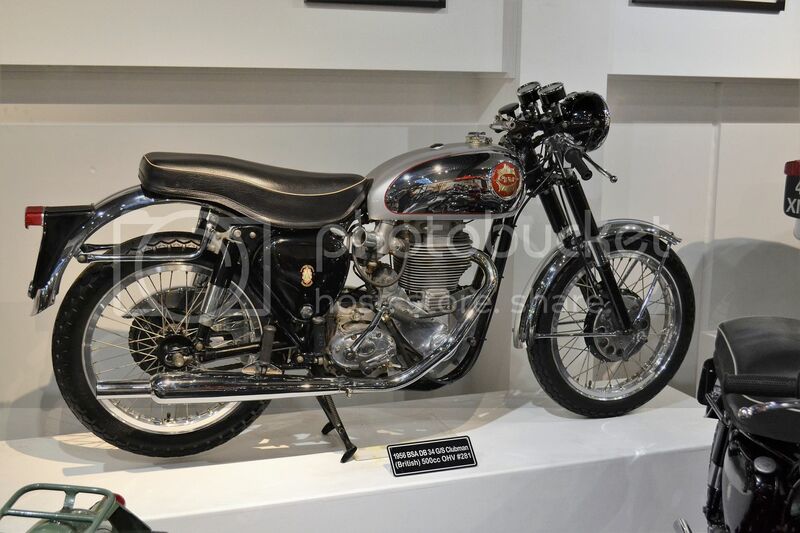 1956 BSA 500cc Clubman has that 1950s British look. 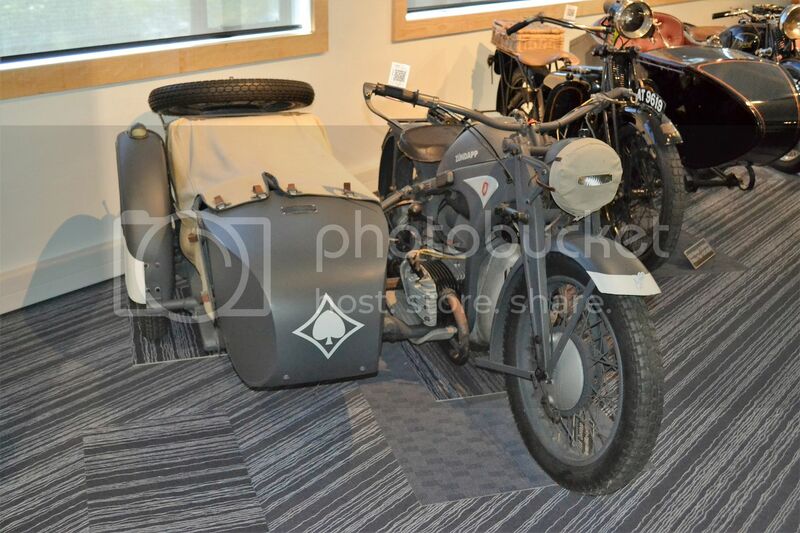 German military Zundapp was similar to BMW and many parts were deliberately made interchangeable. 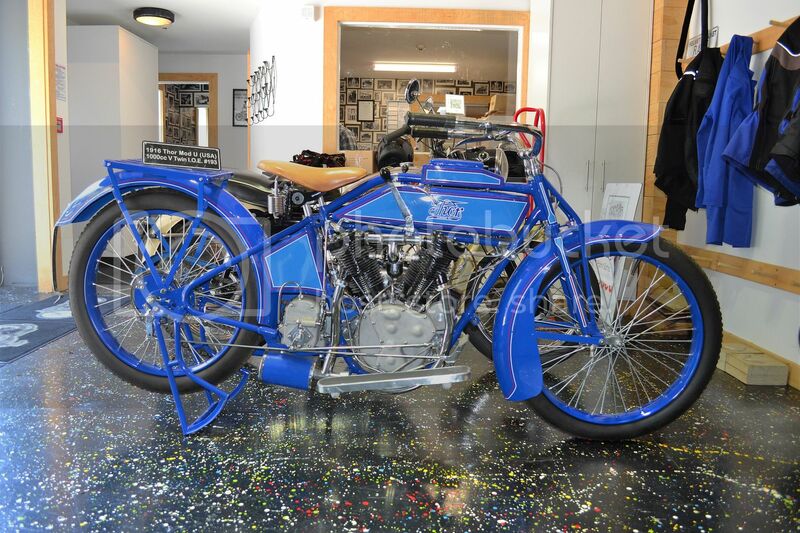 Harley Davidson Racer from 1926. 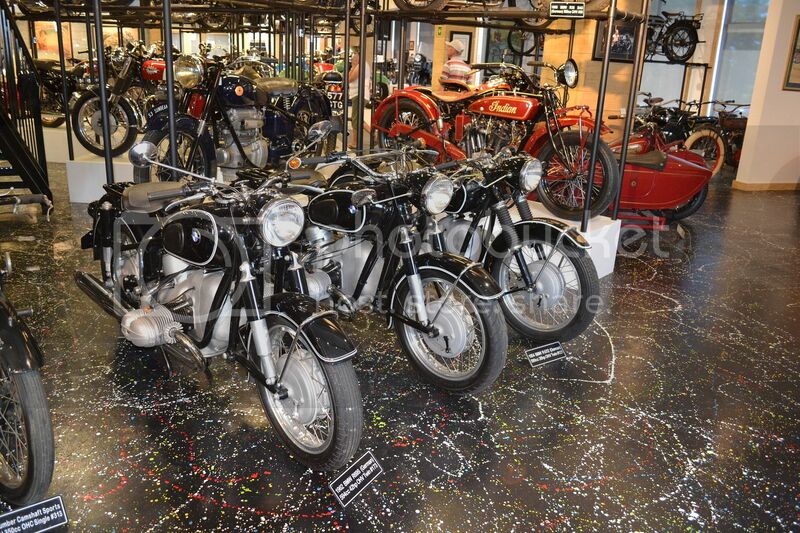 Thor started by making engines for motorcycle manufacturers, but later made complete motorcycles. This example is from their last year of production, 1916. How about a stack like this on your garage wall. 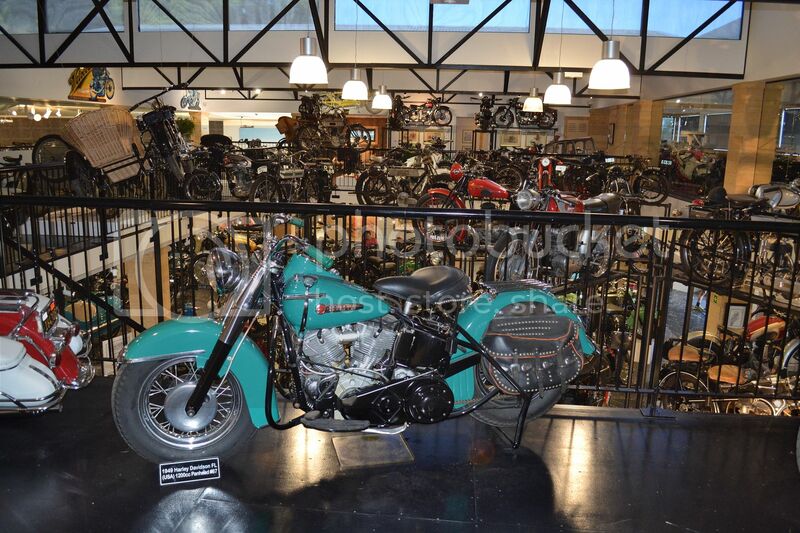 Another look from the mezzanine, with a 1949 Harley FL panhead in the foreground. 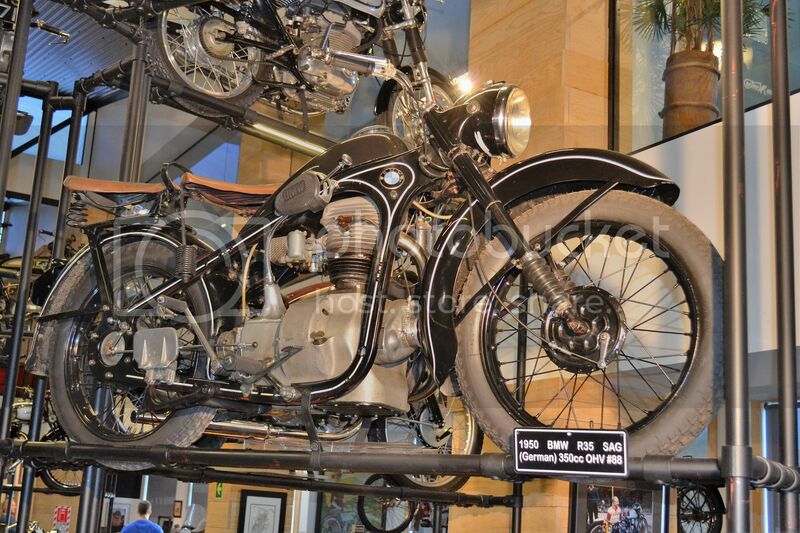 I wonder what range, this BMW R69 is capable of. 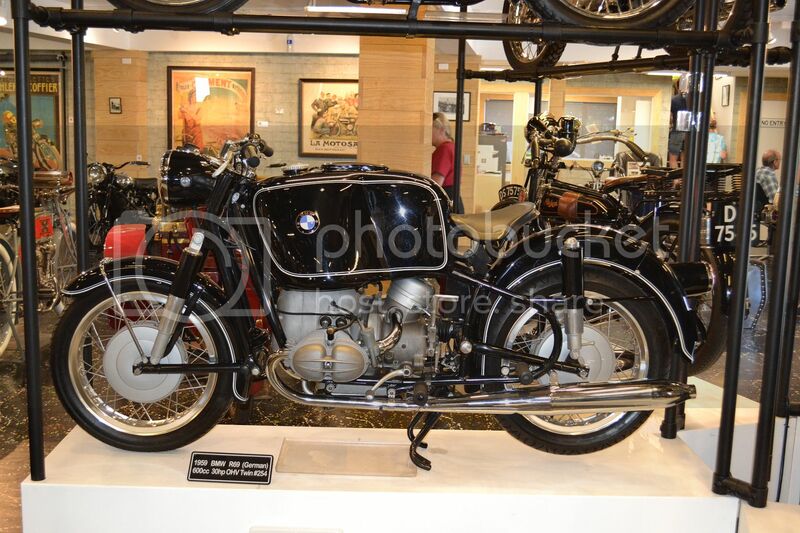 1950 BMW 350cc single, still has shaft drive, of course. 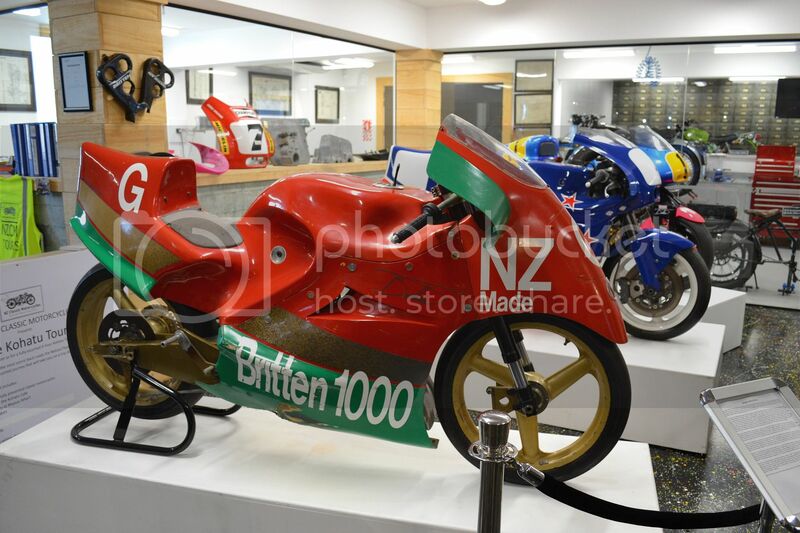 Three versions of NZs Britten. 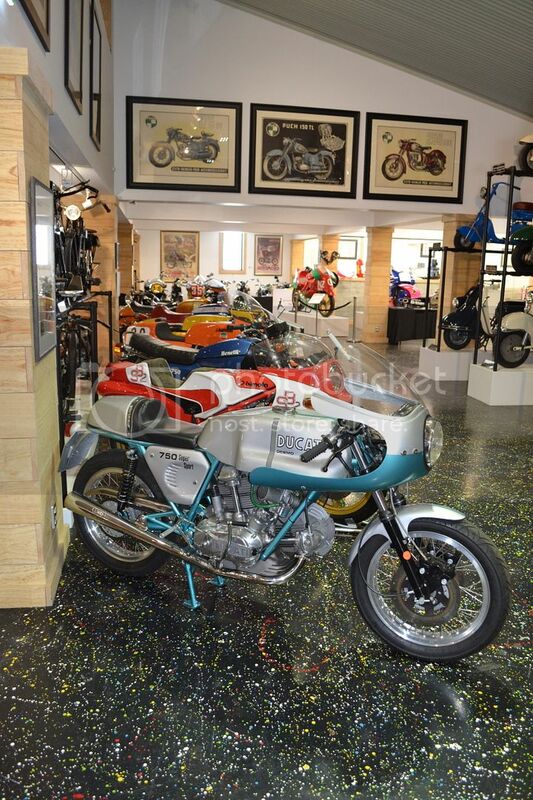 Ducati, Bimota, Benelli, Laverda, Norton, MV Agusta, BMW................ too much ! !